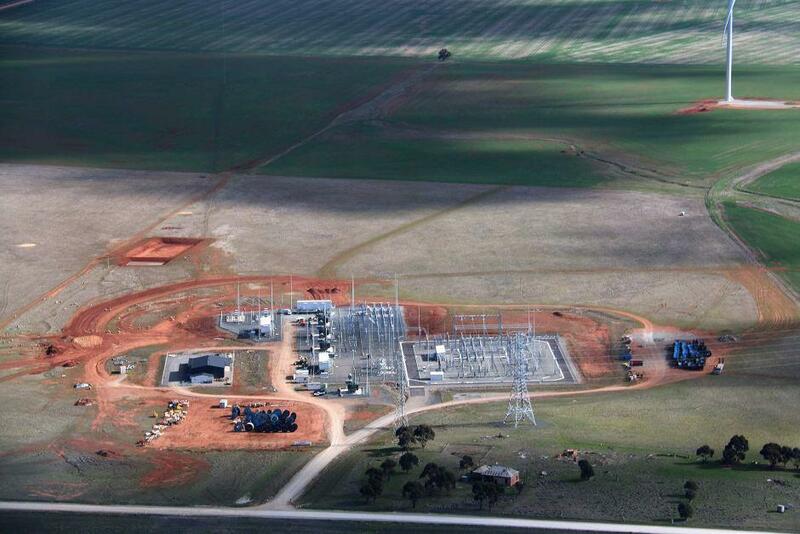 The world’s largest lithium-ion battery being built in South Australia has entered the final phase of regulatory testing ahead of its connection to the grid on Friday. The 100-megawatt battery installation has been built as promised by tech-billionaire Elon Musk within 100 days of the contract being signed back in September. 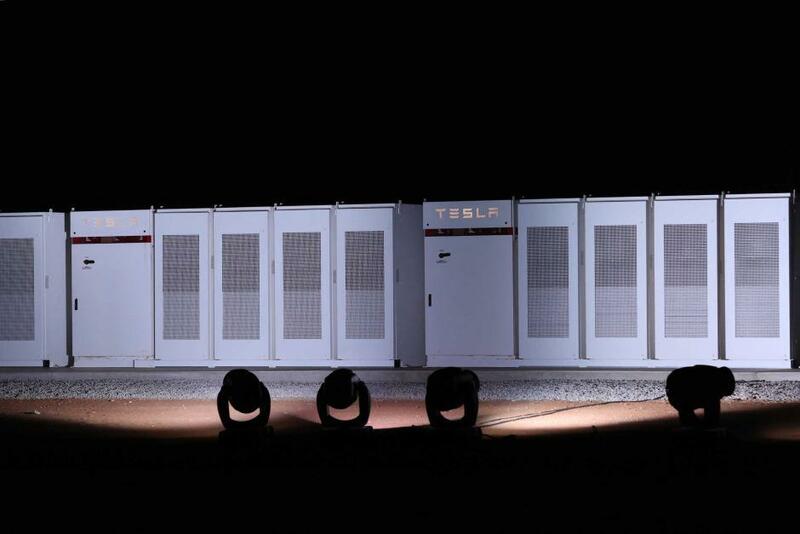 The display of Tesla Powerpack batteries has been installed alongside French energy supplier Neoen’s Hornsdale windfarm near Jamestown, 200km north of Adelaide. 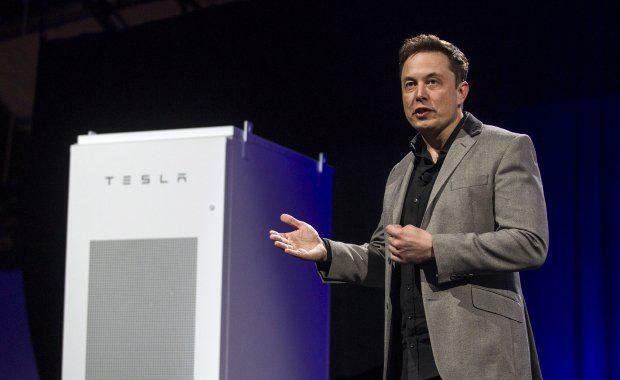 Neoen privately owns the battery in partnership with Tesla. The battery will be charged with power from the nearby Hornsdale windfarm when power is abundant and cheap. The operators can then sell some of the power back to the grid when the supply and demand balance is tight and the prices are high. The lithium-ion battery was one of several measures announced in Jay Weatherill’s $550 million energy plan, prompted by supply shortfalls, soaring prices and concerns over security of the electricity grid. The plan also included a fleet of diesel-powered backup generates which have already been installed ahead of summer. "The world's largest lithium ion battery will be an important part of our energy mix," Weatherill said. While South Australian taxpayers will spend up to $50 million subsiding the project, the South Australian government will have access to a portion of the battery’s output, helping provide stable service to the grid. The government will also be able to consume the batteries full output to prevent load-shedding blackouts if supply runs low this summer. Load shedding happens when market operator (AEMO) directs power providers to switch off supply to some customers to protect the grid. Australian Energy Market Operator chief executive Audrey Zibelman said the battery was expected to be ready by Friday, the first day of summer. The new battery will produce enough energy provide power for approximately 30,00 homes for a bit over an hour.